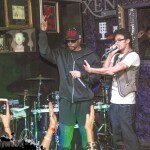 The Quick Lyrics of Krayzie Bone are soon to be found on his Solo Album, “Chasing The Devil” which will be released Friday 11/20/2015. 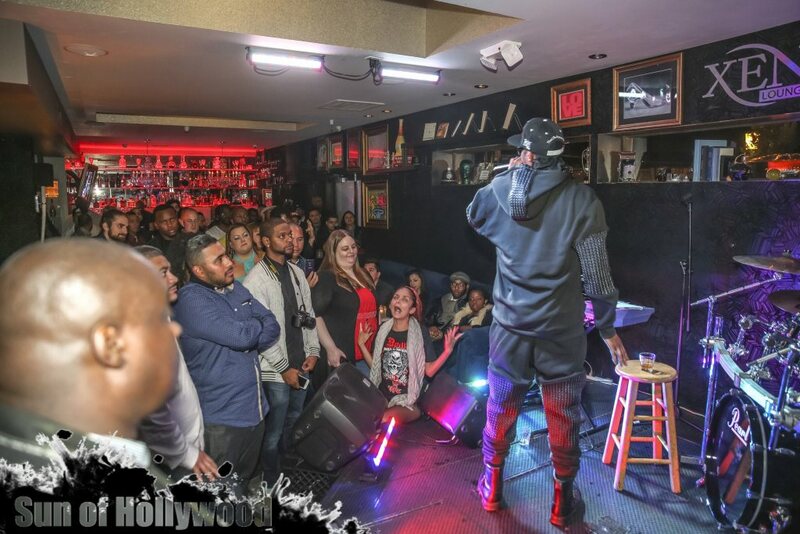 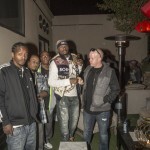 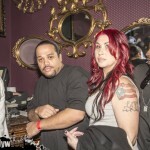 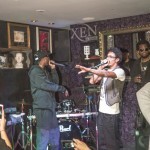 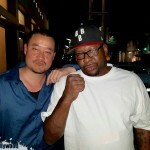 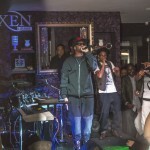 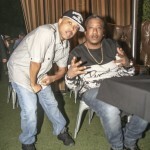 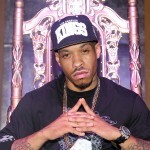 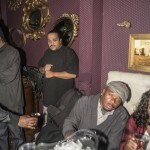 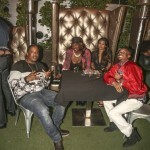 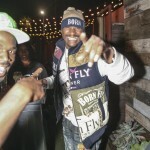 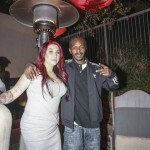 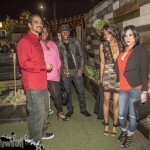 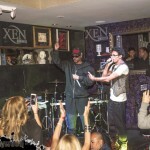 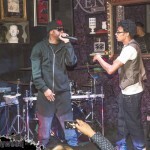 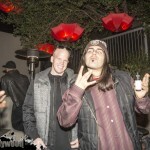 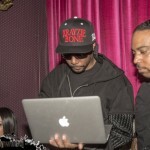 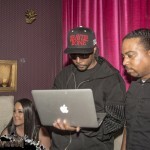 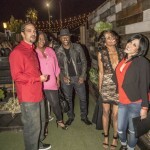 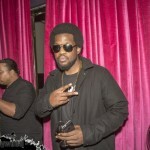 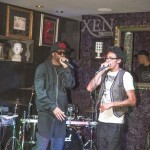 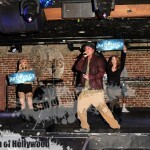 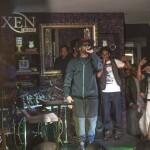 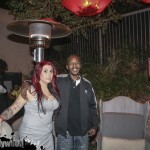 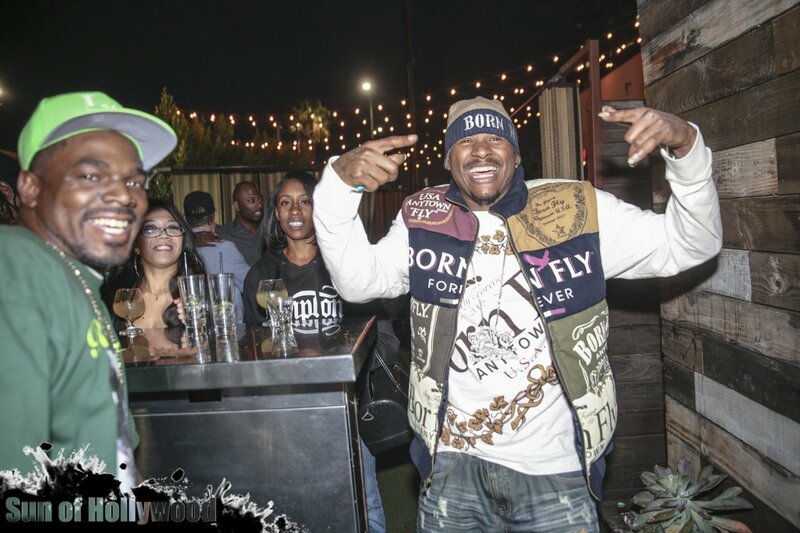 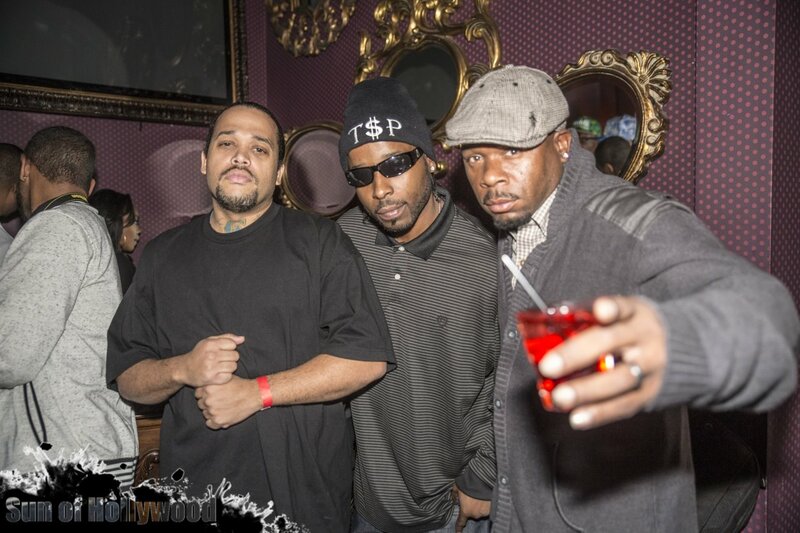 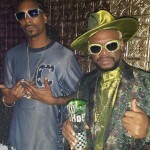 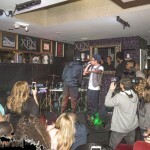 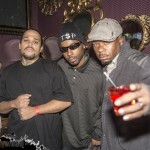 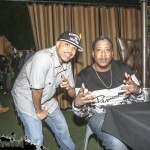 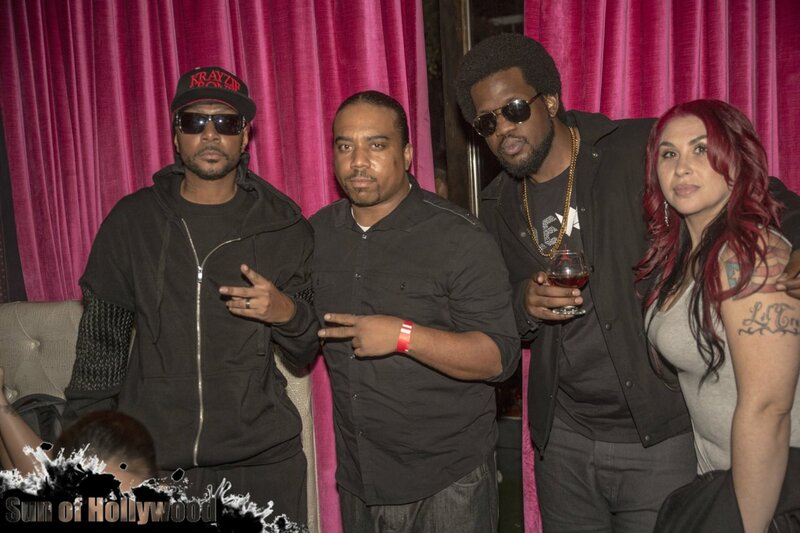 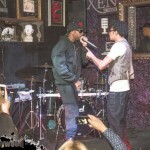 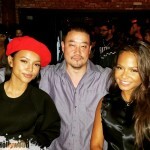 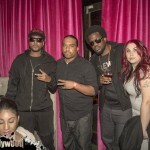 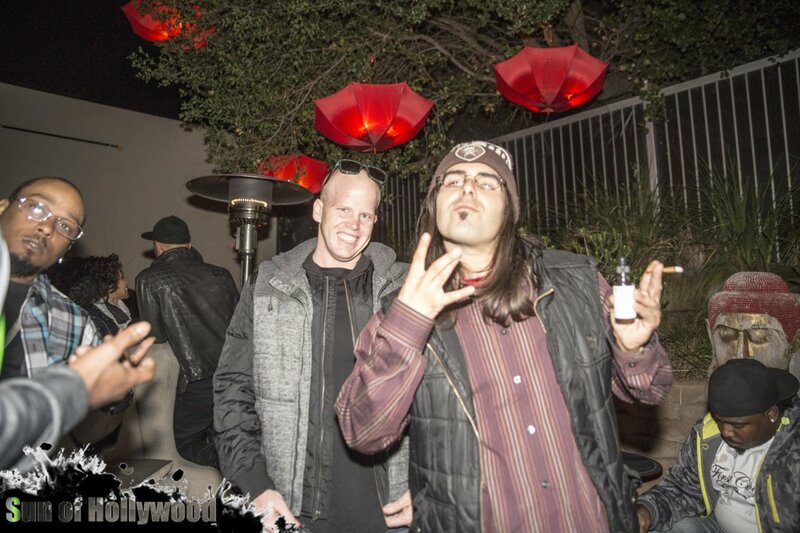 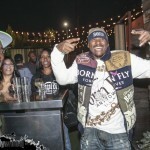 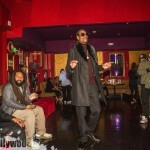 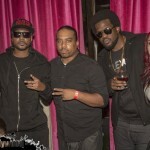 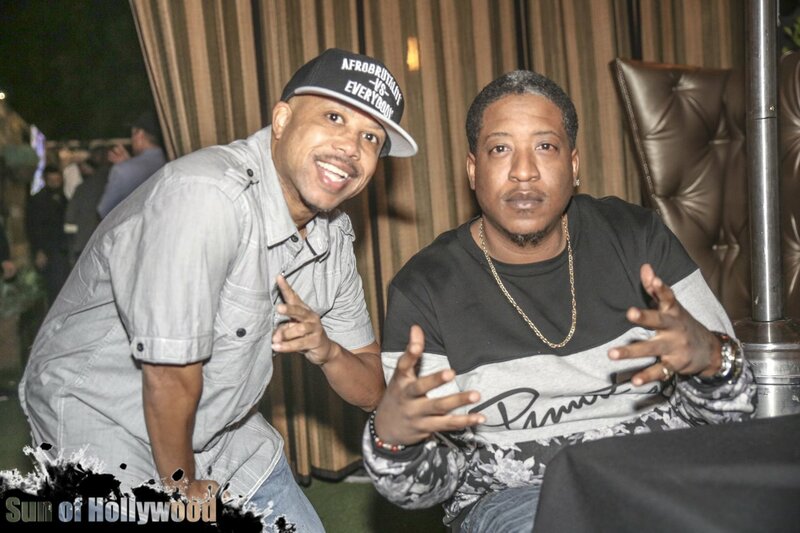 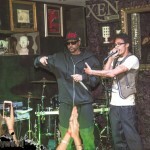 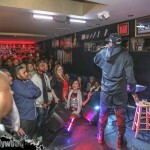 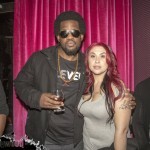 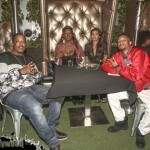 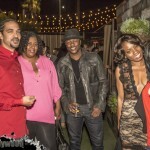 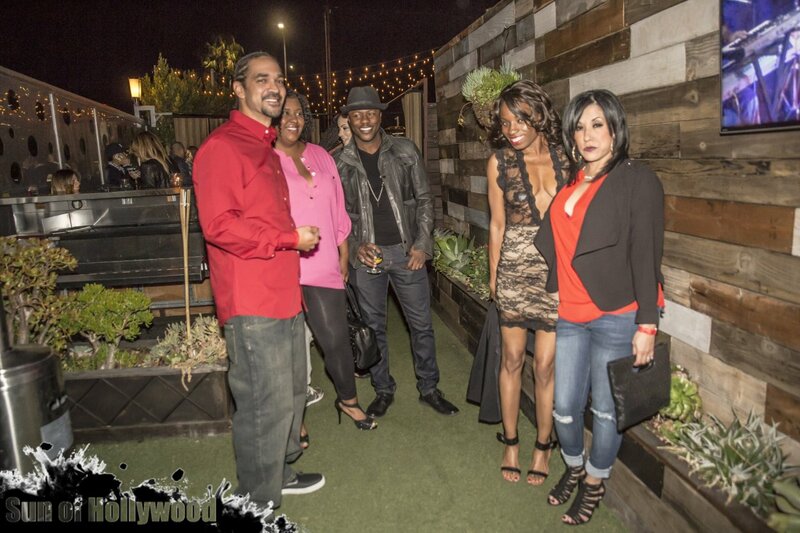 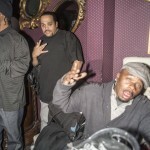 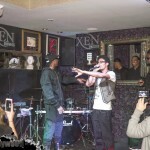 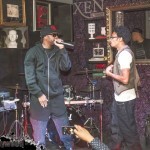 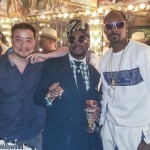 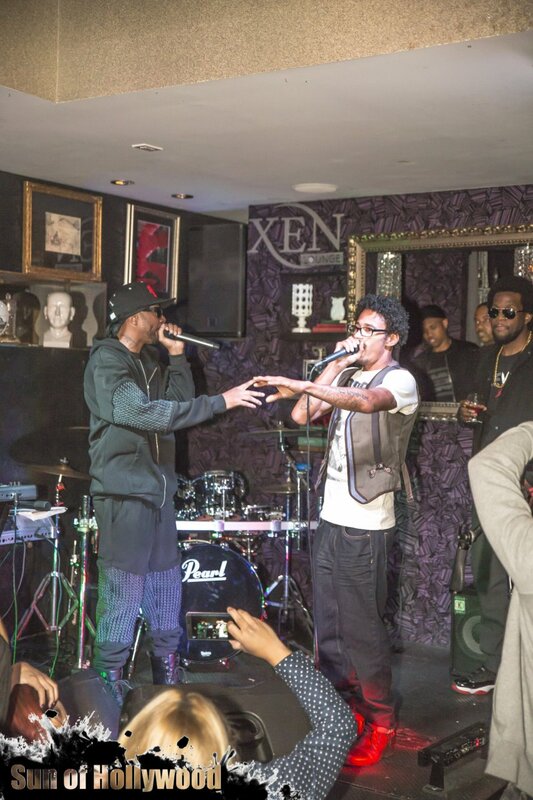 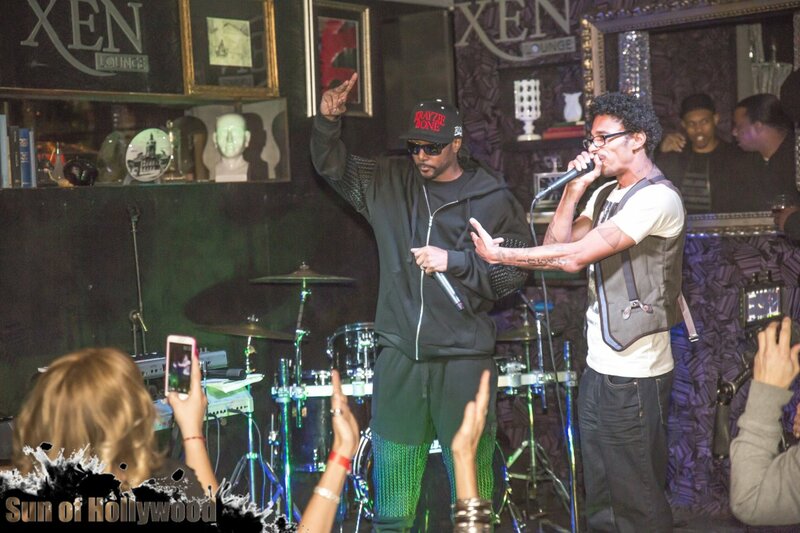 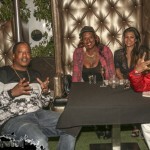 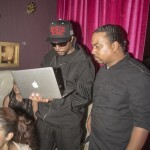 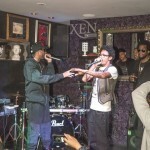 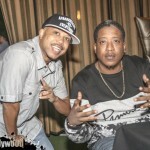 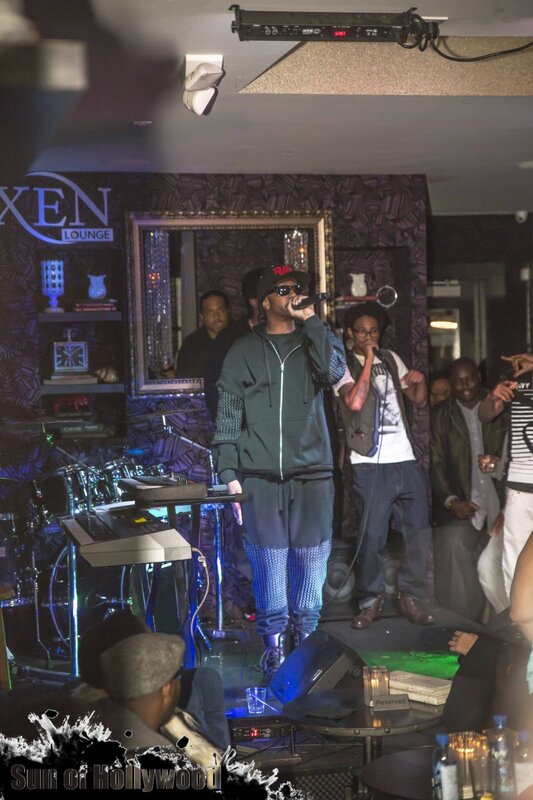 Check out Krayzie’s Star Studded Listening Party at XEN Lounge in Studio City. 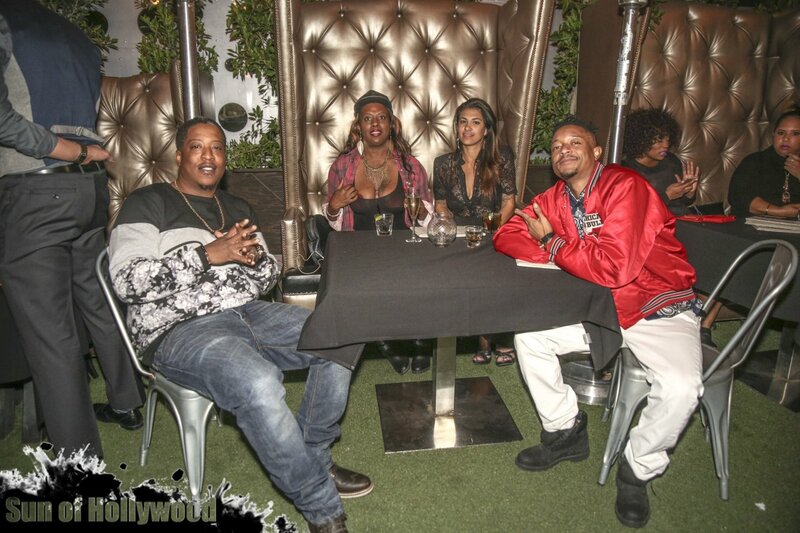 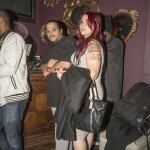 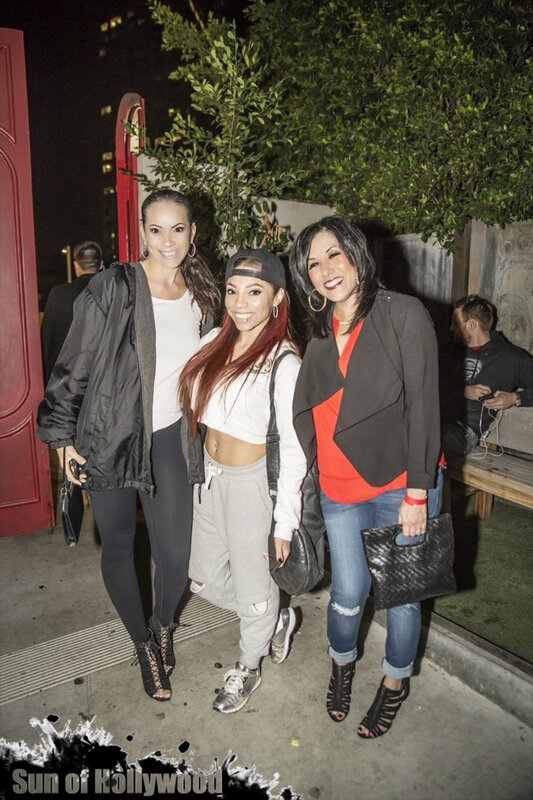 Ruthless Family was in the House as His Bone Thugs-N-Harmony Brother Layzie Bone came to support, along with the Daughter of Eazy-E, EB her MoM Tracy Jernagin and their Legendary Manager Steve Lobel. 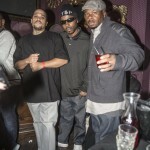 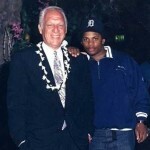 In addition, Krayzie’s peeps Keith G, Edidon, Money B, Babee Loc, T$P & The Ducttape Gang. 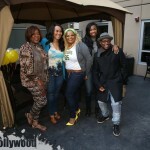 XEN Lounge Patriarch Duane Martin even stopped by. 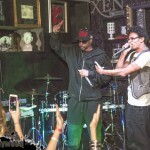 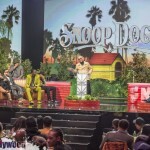 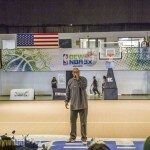 Be sure to check out Krayzie’s album and we’ll bring you some video from the Star Studded event.